A store in Sydney, Nova Scotia advertised a George brand women’s T-shirt for $9.97- until the sizes hit 1X. The shirts that came in 1X-3X sizes cost $2 more than the original. George brand clothing is made exclusively in Walmart, and price differences for plus-sized people also applied across the United States. The stark difference in George brand pricing also applied to men’s clothes. 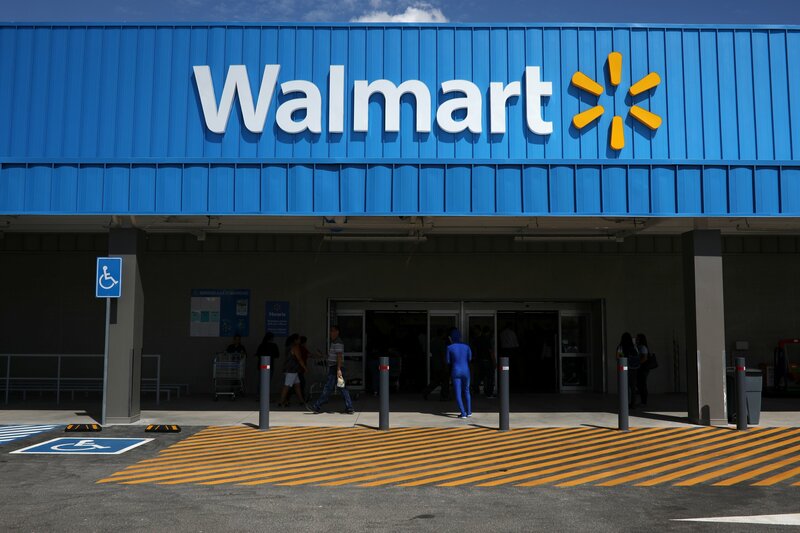 According to a Walmart spokesperson cited in the article, the chain is now exploring ways to reduce the extra costs involved in making plus-size clothing to lower their retail price. They allegedly cited as production costs as the primary reason for the price change. Cases of the so-called “fat tax” were recently found in the store New Look in May. The brand was called out by style bloggers and customers for the surplus in pricing over their clothes, similar to a case Old Navy retailers in the United States faced in 2014. Over 90,000 people signed an online petition forcing Old Navy to abandon the mission of charging more for plus-sized clothing. The case made headlines as a gender-based case of discrimination because plus sized men were not also being charged different prices. Walmart Raises Price of Plus-Sized Clothing, Citing Production Costs.